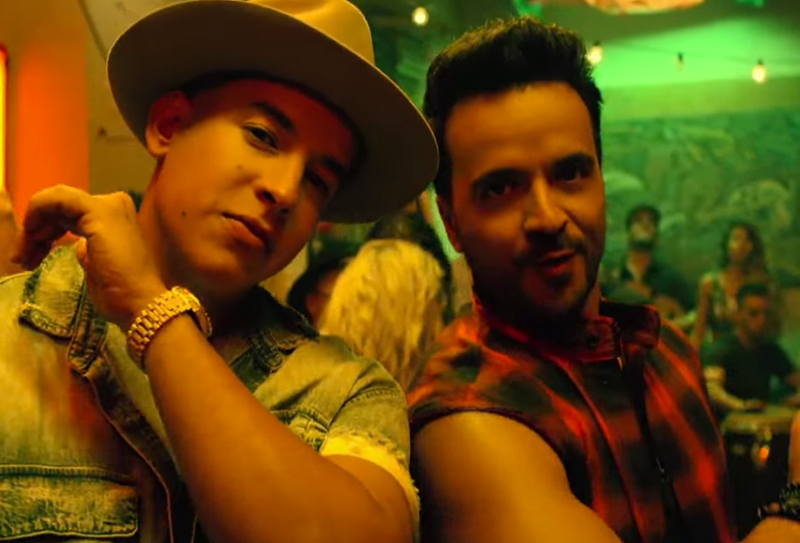 The music video for Luis Fonsi and Daddy Yankee’s song “Despacito” has been named as the most-watched YouTube video of all time. With just under three billion views, it has officially knocked Wiz Khalifa and Charlie Puth’s track “See You Again” into second place. This song was the official tune for Fast & Furious 7. The pair only submerged Psy’s 2012 sensation “Gangnam Style” from the top spot last month, but they couldn’t prove to be a match for “Despacito”. The song is now averaging roughly 15 million views per week. To put its success into perspective, “Despacito”, managed in seven months what “See you Again” did in two whole years. The hit single features Justin Bieber, and has brought in an accumulation of success since it was released just seven months ago. This became the most streamed song in the world last month, with global streams of over 4.6 billion plays. The song knocked Bieber’s own “Sorry” into second place with its combined streams of 4.38 billion on platforms such as Apple Music and Spotify. The dance track which translates as “slowly”, has reached number one in a staggering 45 different countries. This includes the UK, which was the first Spanish-language song to do so since “Macarena” in 1996. “Streaming has opened up the possibility of a song with a different beat, from a different culture and in a different language to become a juggernaut of success around the world,” said Sir Lucian Grainge, chairman & CEO of Universal Music Group.